Swiss Small Luxury Hotels you probably do not know… and you should. Traveling is always an adventure, especially if you are a luxury traveler. While holidays is already knocking at your door you might still wonder where you should go and which hotel you should stay. Switzerland represents an amazing destination for holidays, no matter if it s winter time or summer. You will be amazed by the beauty of its landscapes, the kindness of people and the important premium and luxury hotels you might find. Away from the big hotels networks, here are 5 small luxury hotels that you probably do not know….but you should. They are unique, outstanding and highly stylish. When you think about ski resorts in Switzerland, probably the mist luxurious experience will be found in Gstaad. 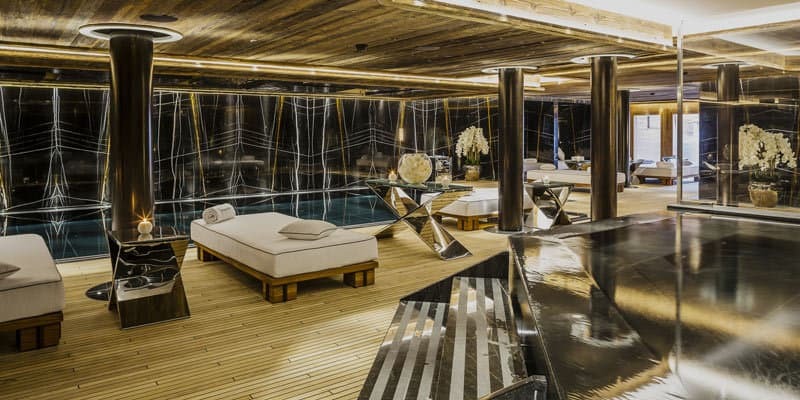 This small and unique ski resort had attracted the attention of worldwide celebrities as well as of a luxury clientele. 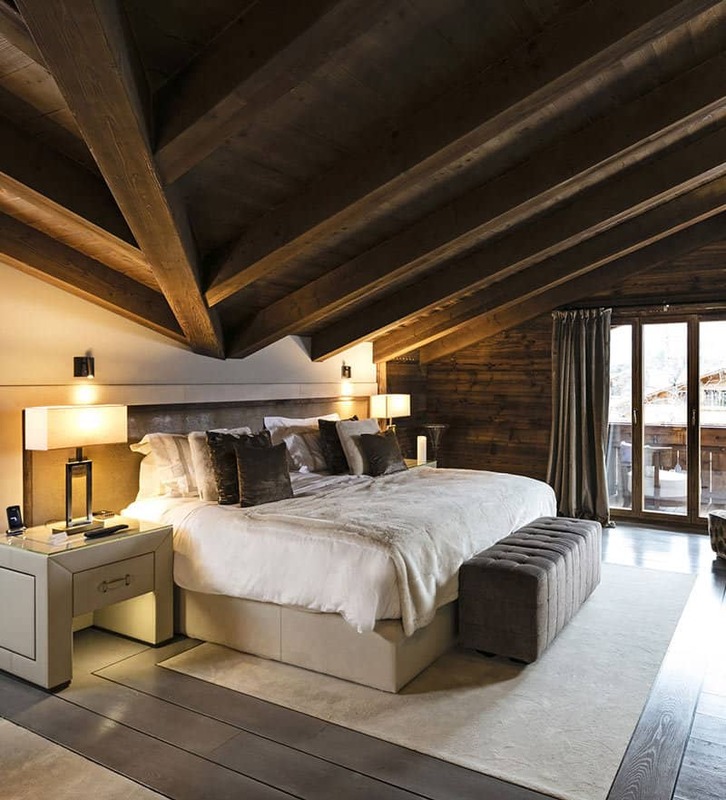 If we should recommend one address to level up your stay there we would recommend the Ultima Gstaad Boutique hotel. 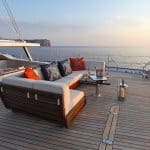 It is a new luxury concept providing an ectraordinary level of refinement, relaxation and style. At Ultima Gstaad, you will find 11 Suites and 6 Residences offering superb luxury, an Italian restaurant, a Spa by La Prairie for face and body treatments, an aesthetics Clinic and a team that is constantly attentive to your needs. The atmosphere translates the perfect balance between a marvelous natural landscape and elements with the stylish quality that we know from Swiss hotels in general. 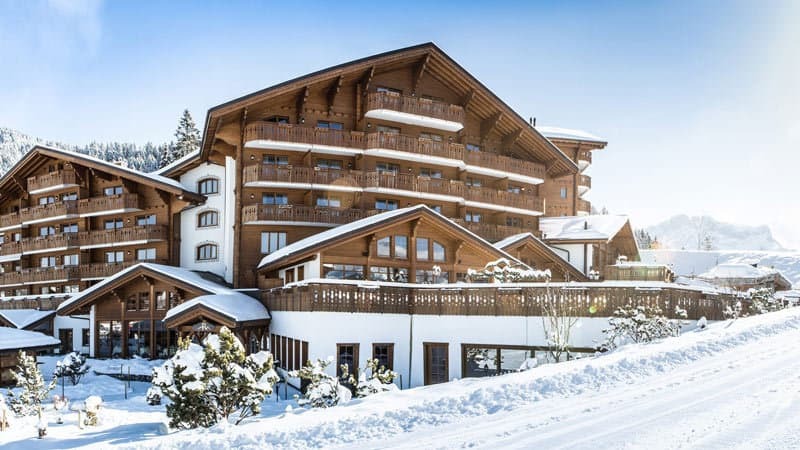 Enjoying the ideal location for the perfect skiing holidays, the Chalet RoyAlp Hotel & Spa reflects the true spirit of a Swiss chalet and invites you to enjoy relaxing moments in a unique setting. 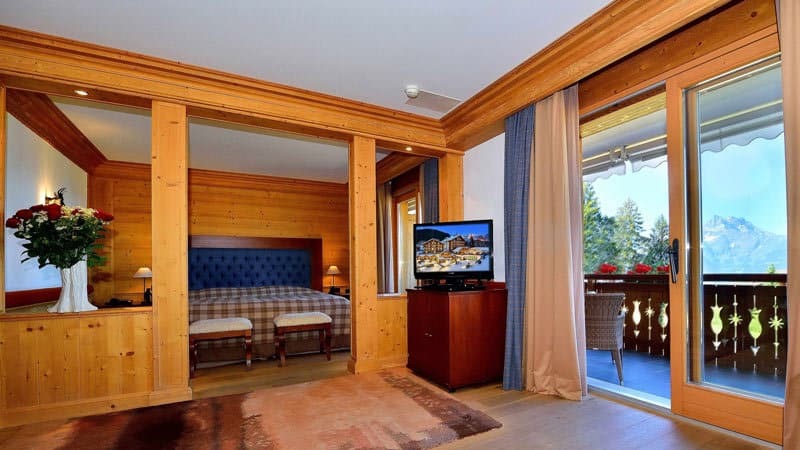 Close to a natural and beautiful skiing resort of Villars-sur-Ollon in the Swiss Alps, you will enjoy an absolute refinement. The fantastic point of this hotel is that it is located at the end of ski slopes, so it is the perfect location to enjoy your journey. The park place is underground, so your car is kept safe without snow and cold. 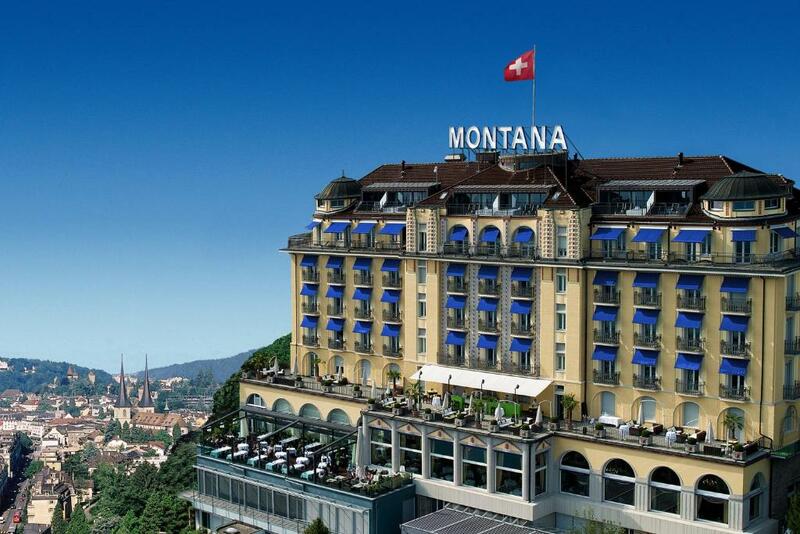 You can discover more about this special hotel by connecting to the official website here: http://www.royalp.ch. 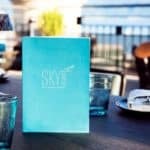 As you just read, Switzerland has hidden treasures, amazing small luxury hotels that can level up your journey. All these hotels are unique, built in ideal locations and the service is unbelievable. No matter if you are looking for a ski vacation or a summer escape, Switzerland will blow your mind. All these hotels are ready to welcome you. Are you ready for them? Info sourced at the hotels official websites, Swiss tourism website and luxuryactivist journeys. All content is copyrighted with no reproduction rights available. Images are for illustration purposes only. 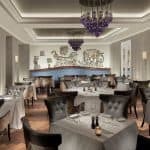 La Brasserie du Royal by Marc Haeberlin – beautiful.